Here is a clever idea. 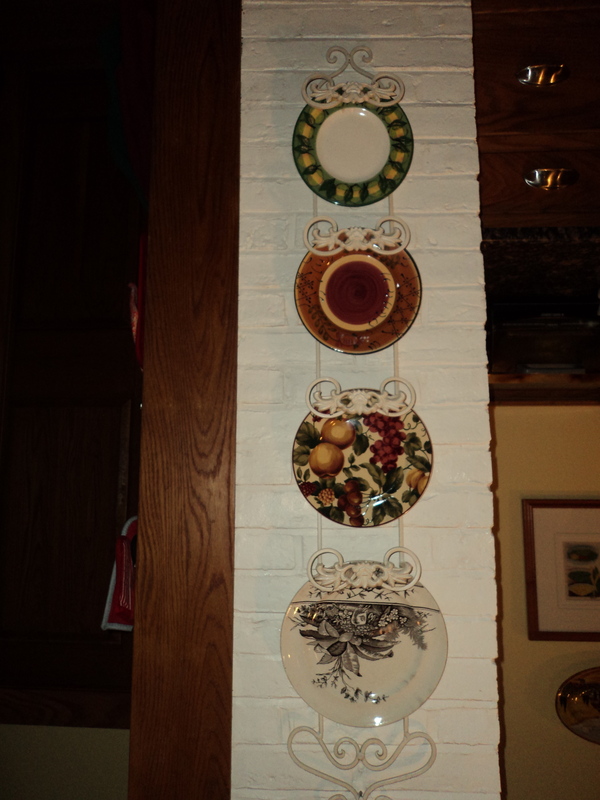 My friend changes the four plates on this holder as the seasons and holidays change. She has a lot of fun with it! 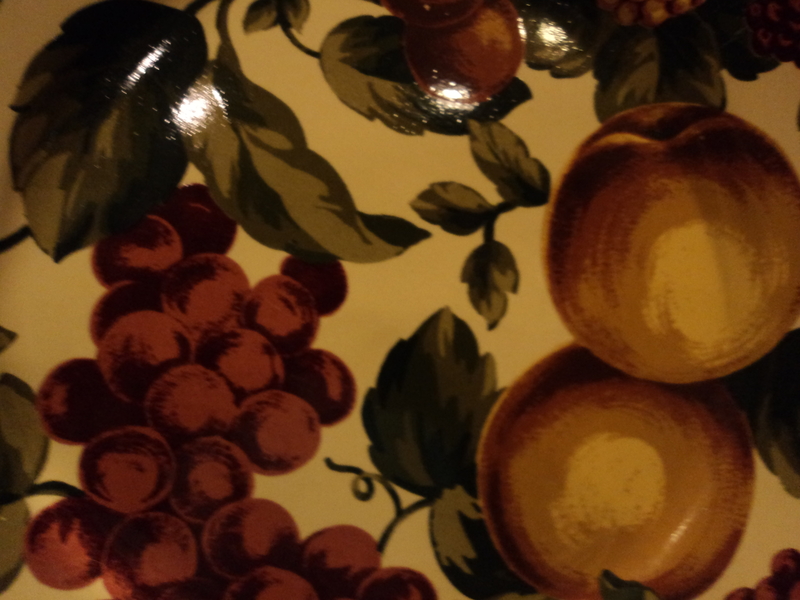 This entry was posted in decorating for holidays, kitchens, nick nacks and tagged Concord, Home, Home & Garden, Home Improvement, Interior Decor, Interior Design, Shopping, Thanksgiving ideas. Bookmark the permalink.